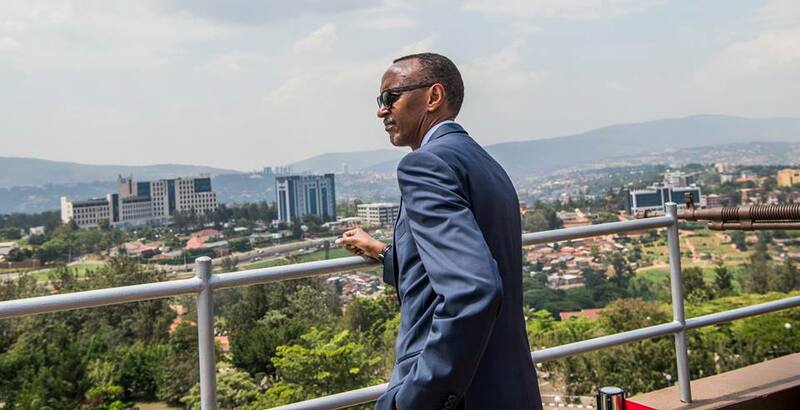 Rwandan president Paul Kagame on Thursday rang slight changes to his cabinet, affecting three strategic portfolio including Foreign Affairs and Local Administration. The new cabinet reshuffle aims to make the government better-structured, more efficient, and service-oriented, an official statement issued in Kigali said. According to the presidency, former Health minister, Richard Sezibera who was until recently acting as Senator is the new Foreign Affairs and Cooperation minister, while Anastase Shyaka takes over as the new minister for Local Administration. Shyaka replaced Francis Kaboneka who has not been redeployed to another portfolio in the new cabinet. Germaine Kamayirese, former state minister for Energy in the Ministry of Infrastructure, has been named minister in charge of Emergency Management, while Paula Ingabire, another new woman in cabinet was named minister of ICT and Innovation. In all eight new portfolio changes were announced with Soraya Hakuzumuremyi named as new minister of Commerce and Industry while former minister of Gender and Family Planning, Esperance Nyirasafari has been redeployed as new minister for Sports and Culture. Maj. Gen. Albert Murasire is the new minister of Defence, replacing Gen. James Kabarebe, a former aide to President Kagame in the former rebel army and current ruling Rwanda Patriotic Front (RPF). The former minister in the Office of the President, Solina Nyirahabimana has been appointed as minister of Gender and Family Planning.